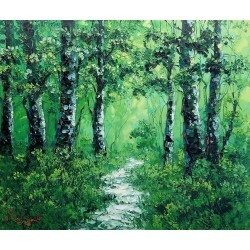 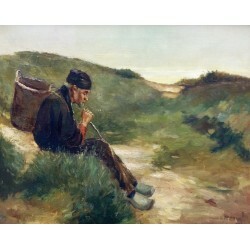 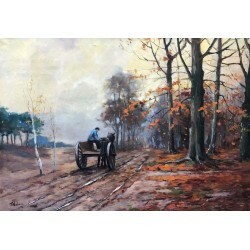 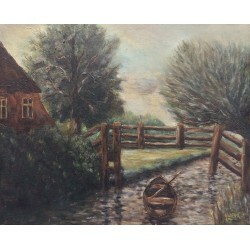 Landscape paintings are an experience in themselves. 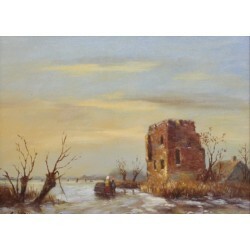 Many artists show us their own view of a landscape. 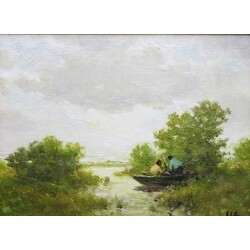 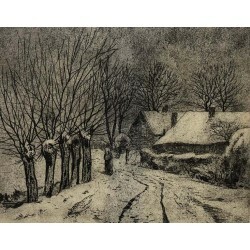 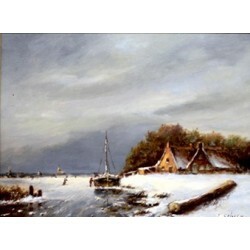 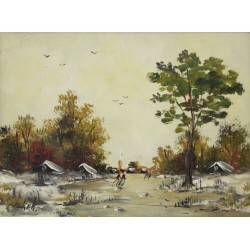 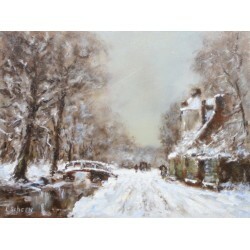 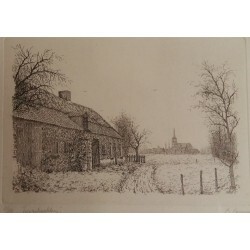 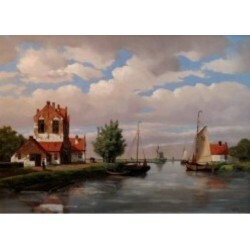 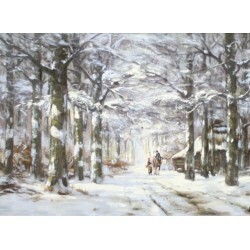 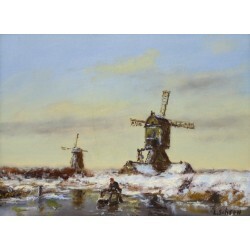 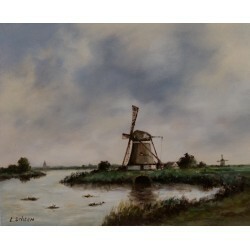 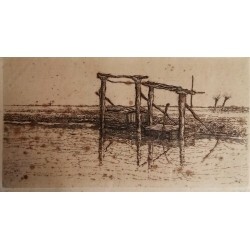 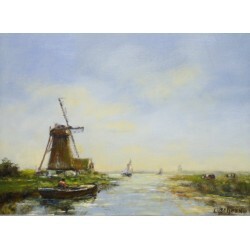 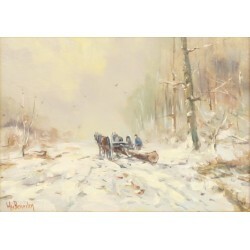 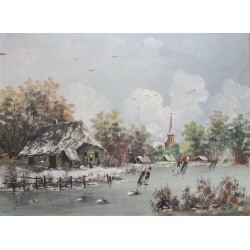 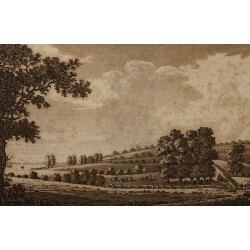 In our collection polders, windmills, winter landscapes, and forest views are well represented. 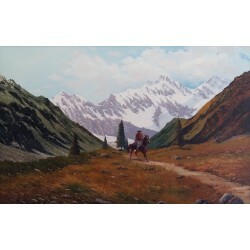 Animals are regularly an important part of these landscapes as well.